KLTV captured this footage of Habitat getting ready for our wall raising! Check it out! On Saturday 10, 2011 we raised the walls for the Arellano Family! Congrats on your new Habitat Home! 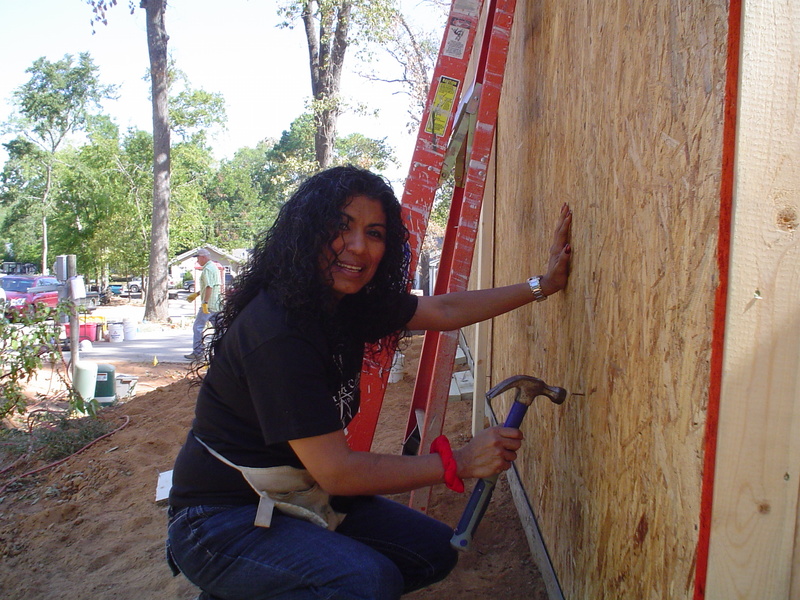 This entry was posted in Uncategorized and tagged Habitat House, KLTV, link, Video, Wall Raising on September 13, 2011 by Smith County Habitat. This week, we want YOU to tell US a story. What do you think the top story is for the week? Or give us a link to your favorite story and we will share it! This entry was posted in Uncategorized and tagged link, story, You tell Us on September 1, 2011 by Smith County Habitat.